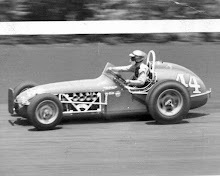 Joe Wallace won both ends of a USAC double-header at Des Moines. 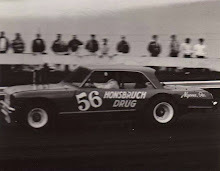 Des Moines, Iowa (September 26, 1981) – Joe Wallace of Kansas City, Kans., drove his Camaro to victory in both 50-lap main events on Saturday night at the Iowa State Fairgrounds, claiming the overall championship in the first USAC-sanctioned stock car program at the half-mile in six years. Series’ point leader Dean Roper increased his margin over runner-up Sal Tovella by finishing third overall in the program but the night belonged to Wallace as he started 12th and 11th in the pair of 50-lappers, the second of which went 53 laps, complying with the USAC green-flag finish rule. 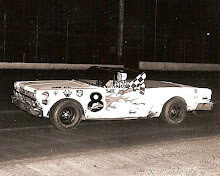 Joe grabbed the lead from Ken Schrader on the fifth lap of the first 50-lap feature and led the rest of the way as Schrader took second, followed by Ramo Stott, Roper and Herb Shannon. Polesitter Gordon Blankenship led the first 20 laps of the second main event before relinquishing the lead to Wallace, who then led the balance of the race, a late-race yellow flag for a Shannon-Schrader tangle in turn one sending the race to completion at 53 laps. Iowa’s own Don White finished second in the overall standings for the program with a runner-up to Wallace in the second main event. Blankenship was third in the second race followed by Roper and Tovella. Roper was Saturday’s fastest qualifier at 24.60 seconds – a new USAC record – but was fourth in the trophy dash behind winner Rick O’Brien. Trailing Wallace, White and Roper in the overall finish were Stott, Schrader, Shannon, Tovella, John Kennedy, Blankenship and Terry Pearson. 2. 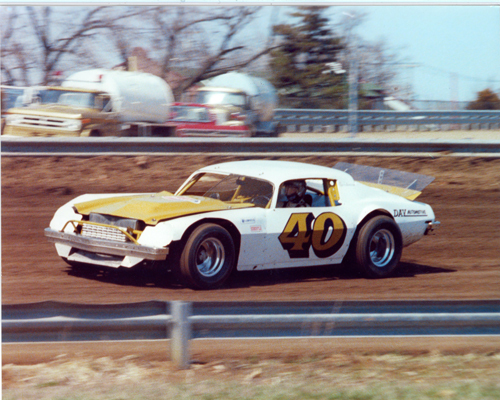 Ken Schrader, Fenton, Mo. 4. 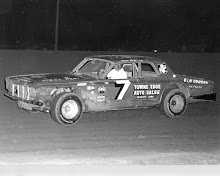 Dean Roper, Fair Grove, Mo. 5. Herb Shannon, Peoria, Ill.
7. John Kennedy, Villa Park, Ill.
8. Larry Nau, New Berlin, Wis.
9. Terry Pearson, Saybrook, Ill.
10. Sal Tovella, Chicago, Ill.
11. 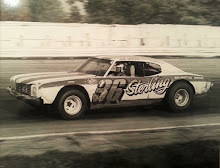 Buddy Stewart, Byron Center, Mich.
12. Rick Hanley, Dousman, Wis.
13. Ken Rowley, Bloomington, Ill.
15. Rick O’Brien, Peoria, Ill.